Arts Memphis is pleased to announce the 2018 Arts Accelerator Grant recipients! Since the inception of this grant, more than $100,000 has been invested in grants to 25 local visual artists! This was the first year to dedicate minimally two grants to artists of color and one grant to an emerging artist. This year's cohort includes early-, mid- and late-career artists, all of whom are artists of color. Maritza Davila is Professor of Fine Arts at the Memphis College of Art and the head of printmaking, where she has taught drawing and printmaking since 1982. Professor Davila has exhibited around the world and has works in collections in the United States, Europe, the Caribbean and Asia. She has received awards in the U.S., Puerto Rico and France. Her work is included in collections at the National Library Madrid, Spain, National Library of Paris France, Museum of Art and History at the University of Puerto Rico, National Library of Congress in Washington DC among others. 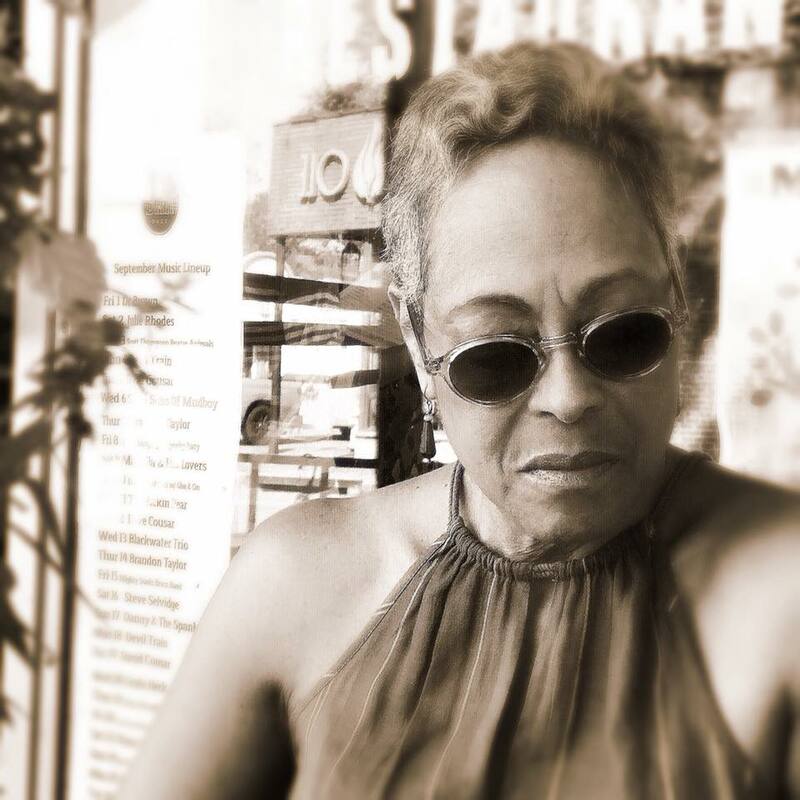 She is the owner of the Atabeira Press studio and has collaborated with poet Kay Lindsey and visual artist Indrani Nayar-Gall from India on various art projects. She was also visiting artist at University of Bilbao, Spain in 2011. Residencies include Taller ACE in Buenos Aires Argentina on 2011 and the University of Illinois Normal Editions, on 2016. ArtsMemphis offers five $5,000 ArtsAccelerator Grants annually to visual artists living and working in Shelby County. The ArtsAccelerator Grants are incentive grants for visual artists who are at a critical juncture in their careers and are intended to deepen and expand artistic work to advance the grant recipient’s artistic accomplishments. 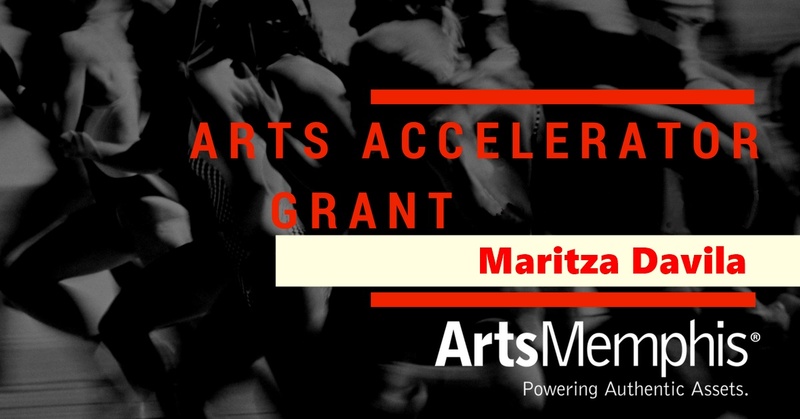 The ArtsAccelerator Program supports artists working in any media, including painting, sculpture, drawing, photography, installation art, performance art, video art, or social practice. The ArtsAccelerator Program enables ArtsMemphis to demonstrate the value of visual artists’ work to our region by supporting working artists in their artistic practice. We believe this program contributes to the vitality of our artistic community and helps Memphis attract and retain a vibrant creative class.